- The table is suitable for Mini Drill and drill bracket series. - It can also apply to other suitable machine. 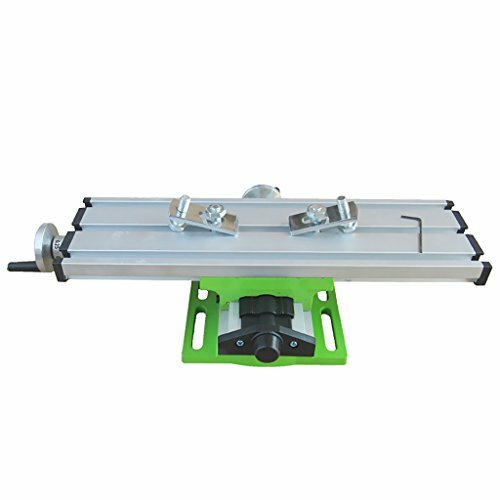 - The work table is composed of several adjustable dovetail slotaluminum alloy composition, can guarantee the minimumspace and ensure the accuracy. - The working table with three T shaped groove. Pls allow an error of 1-3mm due to the difference of manual measurement. The working table with three T shaped groove.